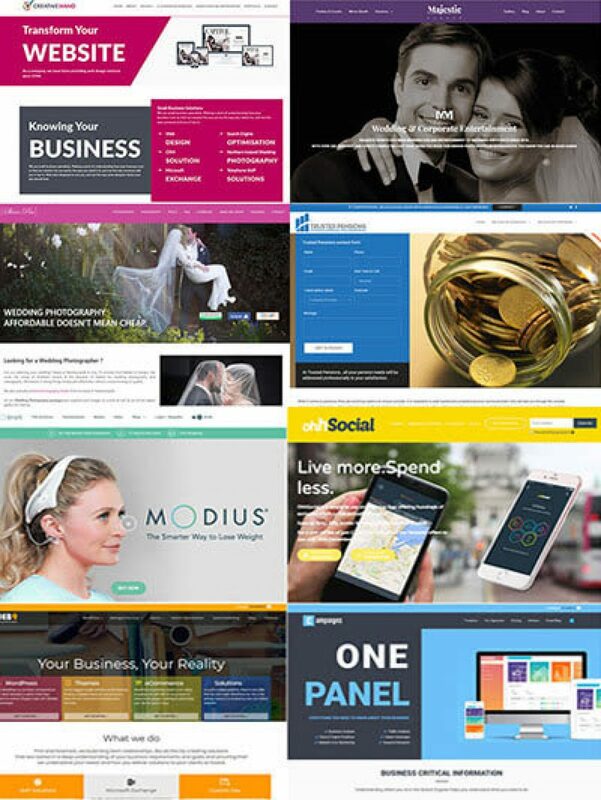 Below you can see some examples of our business industry specific ready to go premium WordPress website themes. 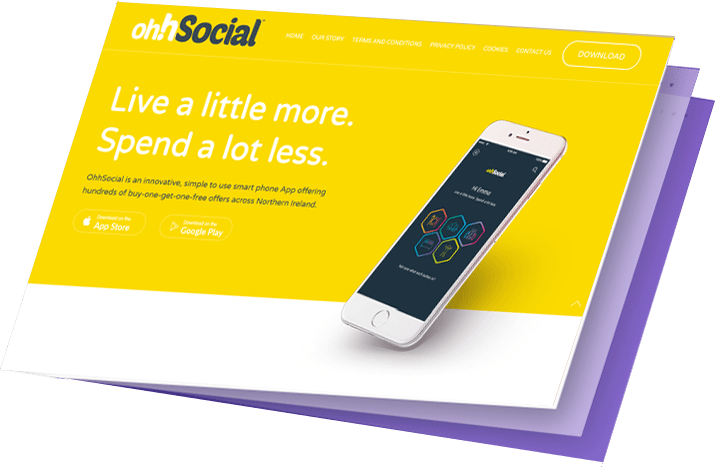 With this solution, we have made it easy for the non-specialty business owner, or company without a dedicated IT department to get up and running with as little fuss and effort as possible for a fraction of the cost of paying for a custom WordPress theme and plugin development. With our custom staging platform, you also have the ability to work offline on your local, and push changes via our plugin to your live site, or live staging environment. Our servers are optemised to run WordPress, FAST. Add our custom built caching and image compression system and experience speed. Experience image compression with no dataloss, upto 85% savings – deliver your sites to your clients, faster.